People don’t truly understand the risks of being overweight. Why do most want to lose weight? Most would say to look better. Looking better certainly is a benefit of losing weight, but this shouldn’t be the sole reason to lose weight. There is a 1000 pound gorilla in the room and it’s often ignored. 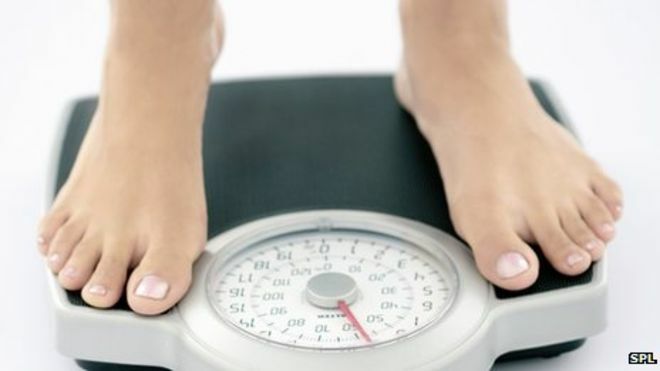 Being overweight for a long period of time kills thousands of people each year. Thousands of studies have shown and proven without any doubt that losing body fat will improve and lengthen your life. Knowing the dangers of being overweight is a tremendous motivator to not only lose fat, but to keep it off. Most individuals are not provided the truthful facts of losing weight and becoming healthier. With the conflicting information in the media, and all of the different lose weight quick fad diets, it’s understandable why so many people really don’t know the truth about losing fat and keeping it off long term. 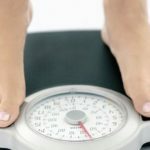 This article was written by Mandy, the creator of FreeWeightloss.com, and the author of theUltimate Weight Loss eBook. Hypnosis can help you overcome bad habits or negative patterns that can cause weight issues. Why not give me call and see what I can do for you?